Welcome to the Paint by Sarah website. This site exhibits Sarah's artwork, including her pet portraits, other paintings, and murals. 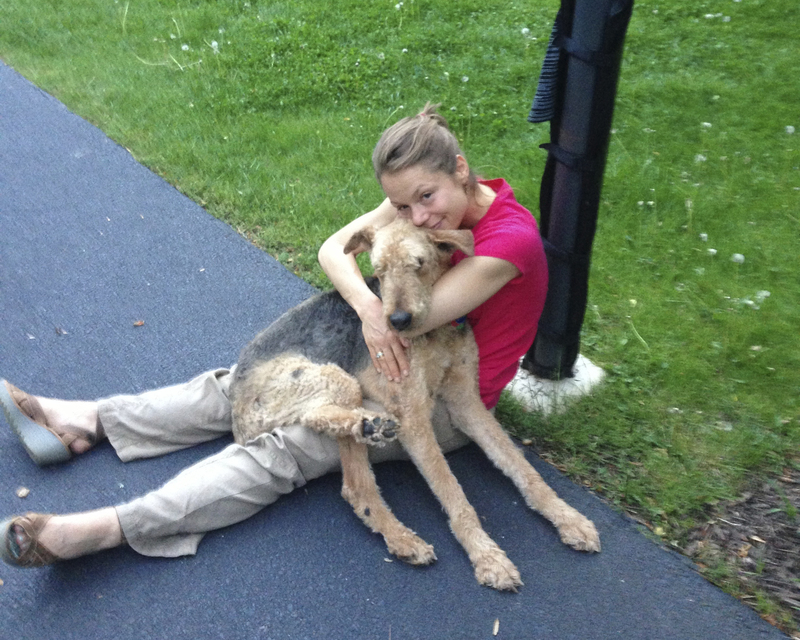 Rockford, her Airedale Terrier, is a frequent subject for, and commentator on, her art. We appreciate your visit and hope you'll enjoy what you see.